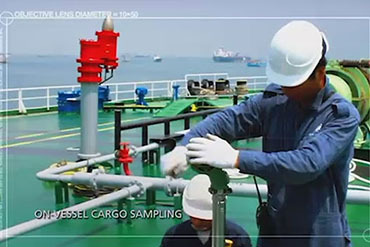 Bulk petroleum (crude oil) cargo inspection and testing. Intertek petroleum (crude oil) and petroleum-products bulk cargo inspection services help ensure quality and quantity when trading and transporting high value petroleum cargo movements. Available on a global 24/7/365 basis, Intertek inspection expertise reduces financial risks to trading parties. 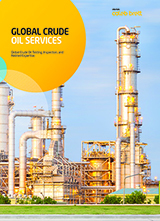 Intertek's global network of office and laboratories coordinate inspection and testing services for petroleum cargo movements, as required by our clients.